We’ve all done it. Sometimes I still do it. Especially on those long days when I have a bunch of auditions to do and am tired. 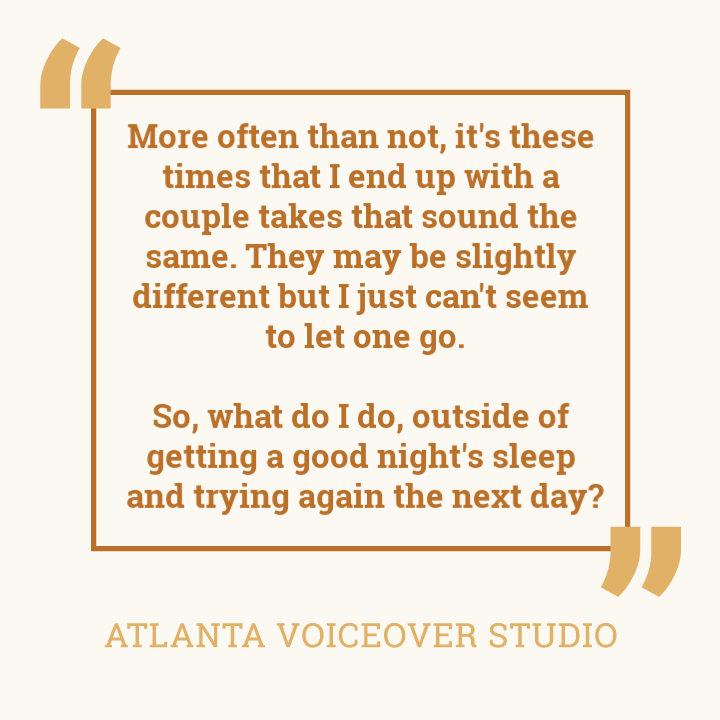 Not only do I second guess my voice over audition but I can’t make decisions on which takes I like. More often than not, it’s these times that I end up with a couple takes that sound the same. They may be slightly different but I just can’t seem to let one go. So, what do I do, outside of getting a good night’s sleep and trying again the next day? 1| Take 5 or actually 10, maybe 20. I just take a few minutes away from my studio and do something else. That way I can come back with fresh ears. I look back over the specs and the script and then I listen back. 2| Play the same sections back to back. Play a section from the 1st take, now play that same section from the 2nd take. Do they sound exactly the same? If so, that’s probably not a good enough 2nd take. On voiceover projects that would mean a lot to me, I tend to second guess myself more. I recently auditioned for a Michaels commercial and man did I spend some time on it. I REALLY would love to voice a Michaels commercial b/c I love Michaels. I looked at other Michaels spots, read up on their current branding, did all the script analysis…then I got to the audition part and I had so many takes that I couldn’t decide. So…I kept telling myself…”let it go.” Don’t hold any take too preciously. Listen like a casting director/ad agency would, try to ensure the first take fits what you think they want the best then the second take just choose the creative choice YOU like the best. Let the others go. Hope this helps you next time you start second guessing your takes. For years, I have felt overwhelmed at how to develop my “marketing plan” for VO. I’ve finally figured out a really simple plan for me and last year that helped me increase my income by $30,000. Anyways…I’ll share how I simplified it later but today I just wanted to share a really simple thing you can do this week and it will probably take you 30 minutes. ACTION: Go through your stack of business cards you’ve collected over the years (if you’ve thrown them away…don’t stress, I’ll give you something alternate to do) and look for anyone you’ve met that may need a voiceover. Set these cards aside and pull out your calendar. Now, write the contact info for one of those each week from now until you run out. 2| How you can serve them – studio set-up or accessibility. Make that email more authentic than sales-y but just reconnect with them. Last week, I did this and I reconnected with a recording studio owner in Nashville I met over 10 years ago! I didn’t even think he’d remember me but he did and we even got to catch up over the phone. We forget sometimes to think about the people we know and how they may need what we do. I’ll admit…I LOVE when people see WHAT I do and give me praise. That feels crappy to admit but it’s true. If you are into the Enneagram personality test, I’m a 3 which is the performer. I just desire those “pats on the back” for a job well done. Which makes no sense that I’m in the industry I’m in because I do not get that very often. I admit that to say that I totally understand your desire (if you have that desire) of being praised or told you did a great job, but if we can remember this thing we’ll always win the client. 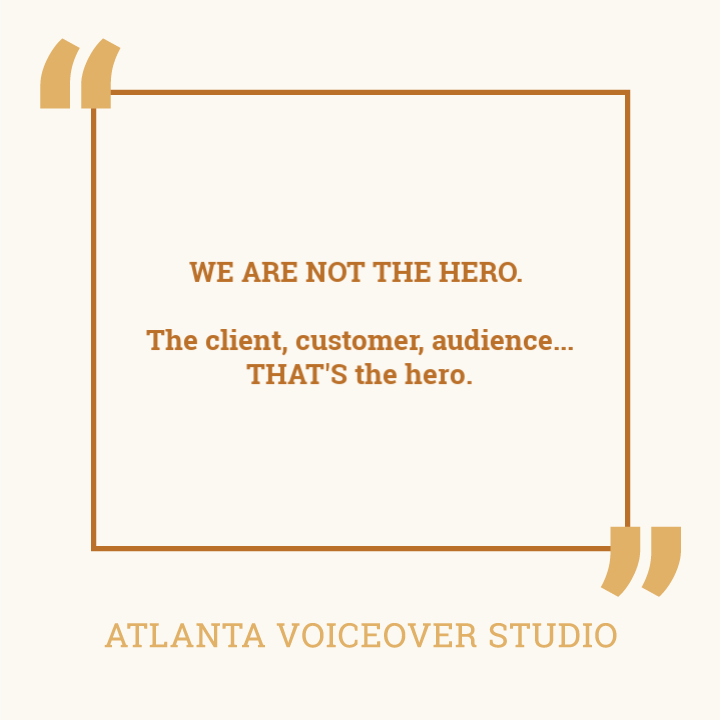 The client, customer, audience…THAT’S the hero. We simply are the guides. We guide the hero to THEIR win…whether that’s being part of the puzzle of a great commercial, helping the customer find the solution to their problem or taking the audience on a journey. My expectation of a job well done is praise but by shifting my perspective to the expectation of a job well done is guiding or helping someone…THAT makes the difference between a win and defeat (even if it’s just internal defeat). 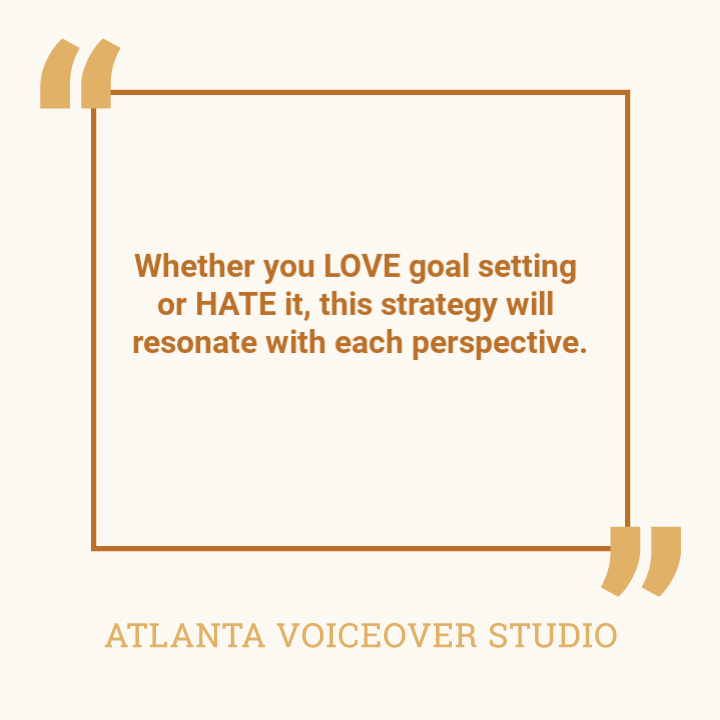 Whether you LOVE goal setting or HATE it, this strategy will resonate with each perspective. 1| WHAT DID I ACCOMPLISH IN 2018? 1| What did I accomplish in 2018? This is a way to not only reflect on the awesomeness you accomplished (giving you encouragement of what you can do in 2019) but also a way to see what you are most proud of. Sometimes we set out to accomplish things based on other’s expectations, our own fears, etc. Really thinking through what YOU were most proud of has a way of illuminating your own passion compass. 2| Dreams for 2019. This industry is so filled with things out of our control. Personally, it’s helped me to differentiate something like “book a national commercial VO” as a dream not a goal. I can do a million auditions, be on the top of my game and STILL not accomplish that goal. So much of accomplishing that is out of my control. Instead, I call things like that dreams. Coaching twice a month with my LA coach, THAT’S a goal. I can control that. I write out my dreams, then I say “What can I do to move towards these or be in a position to potentially book that national spot?” That’s how I create my actionable goals. 3| Actionable goals. These are actions you can take in a time frame that help you move in the direction you want to go. I’d recommend writing them out, then spacing them out time-wise. Sometimes I’ll just shoot for one small goal a month or a goal that should be accomplished over a couple months. Here’s to an awesome 2019!! I love watching the Superbowl commercials but not just for the entertainment of them. 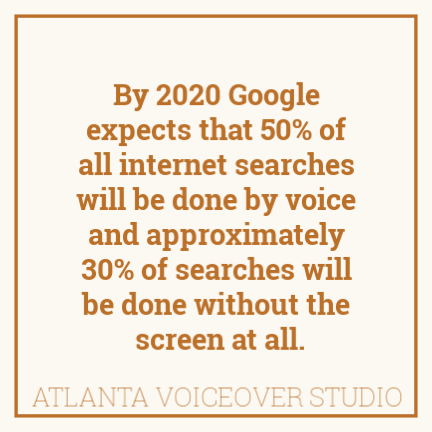 I love watching them because they most often reflect the top trends in commercial VO. Here are some observations I made and then I’ll share how that affects us. * Over 20 commercials voiced by MEN. Only 3 were voiced by WOMEN. Based on some of the past years, this is actually less than before. * 95% of the VOs were simple, subtle, intimate – the Rav4 & Weathertech were slightly more dramatic, one being a car commercial and the other with comedic undertones. 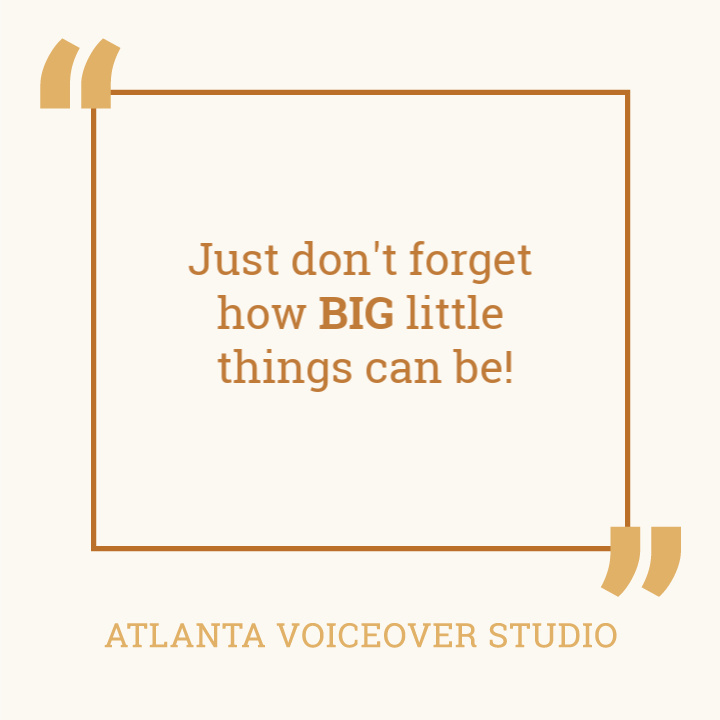 Another thing I noticed, since I am a female and I auditioned for the Xfinity & Norwegian spots, was that all the female voices were deeper, warmer. So how does this impact us and our auditions? SIMPLE, SUBTLE, INTIMATE is the name of the game. Don’t push. Did you notice anything that I didn’t catch? Would love to hear your thoughts. Again…this is also during a huge sports game and targeted in certain ways, so it doesn’t necessarily reflect ALL commercials across the board but it’s a good way to observe the trends. In a sea of so many voice talent and actors, we constantly search for ways to set ourselves apart. The crazy thing is that it’s the little things that make the biggest impact. For example, I was sending files in to a producer I worked with. He had very specific instructions for how they were supposed to be labeled. If I’m totally honest, I was a little frustrated at how particular he was. However, when I checked in with him to make sure he had received the files and everything sounded good, he responded back saying it sounded great, he really enjoyed working with me and thanked me over and over for following his labeling instructions. He said I was the only person that had followed his instructions EVER.It’s something so small but set me apart (without even knowing it) from other people he had worked with.Just don’t forget how big little things can be! I was able to spend the weekend with Debi Derryberry (Jimmy Neutron) for a voice over retreat and she taught us so much! I wanted to share one of those things with you. CHANNELING – Is there someone you know that you can channel? Such a great starting point for developing your character! 2| Take a moment before your next take and look over the section with the technical direction. Read through it like a map. 3| Now go into your read knowing WHO you’re talking to, WHAT you’re saying and WHY. Going over the script in your mind before you begin allows your brain to register the technical map, but then allows the connection to take front stage.In this past week’s session (when I had multiple directors), I tried this and it worked like a charm! 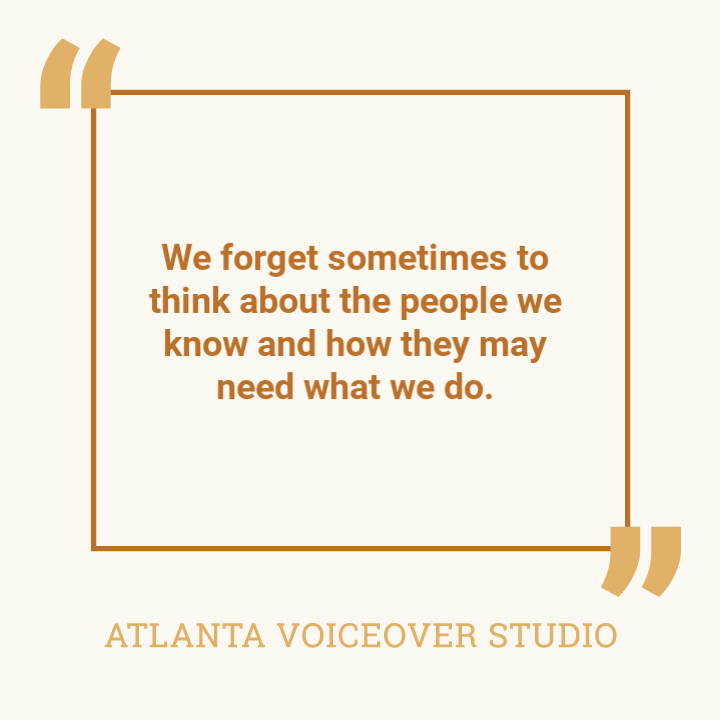 The connection was still there but my brain had logged in the technical direction as well.Remember…the best voice actors are direct able so the more we can learn how to take direction the better we become. 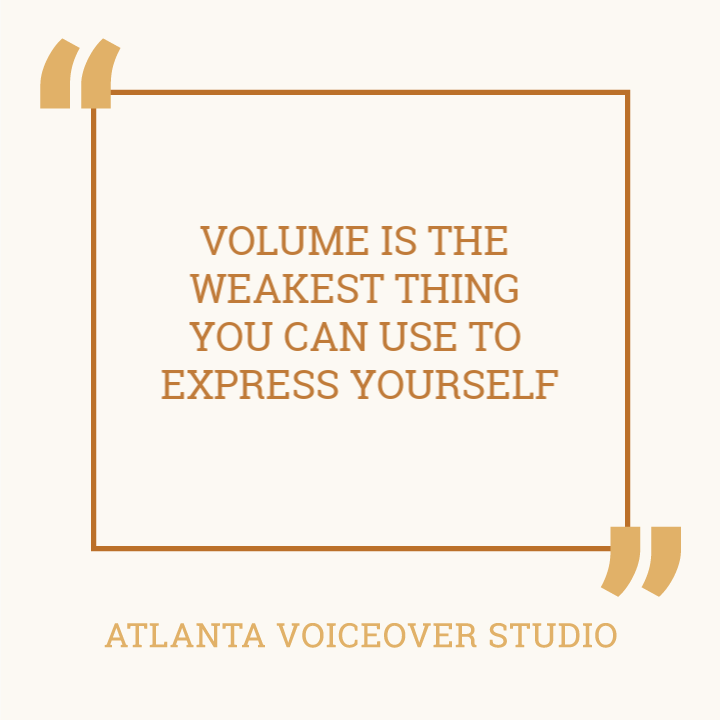 Sometimes we have the tendecy to increase our volume when emphasizing or increasing our energy. Don’t worry…the mic will pick you up. 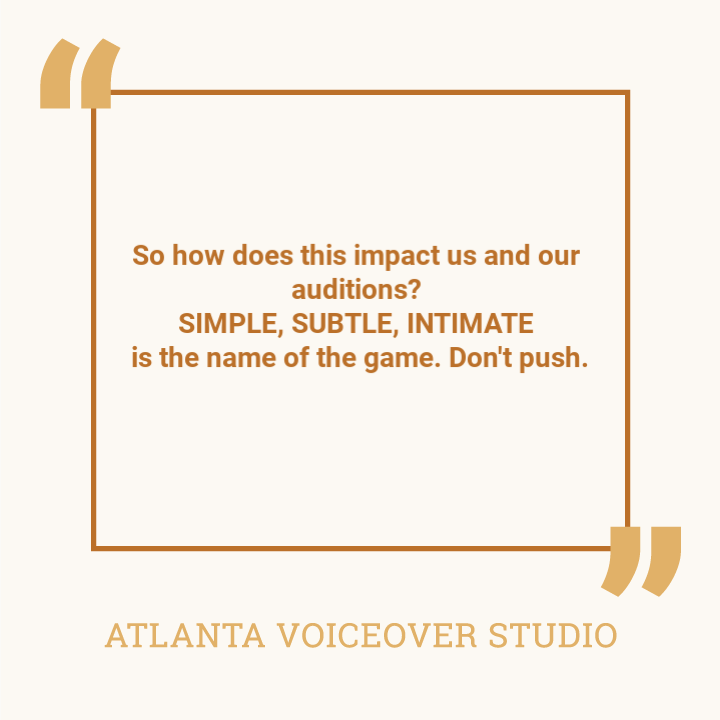 Our goal, as voice talent, is to make people lean in. They’ll lean in if the expression comes from within.